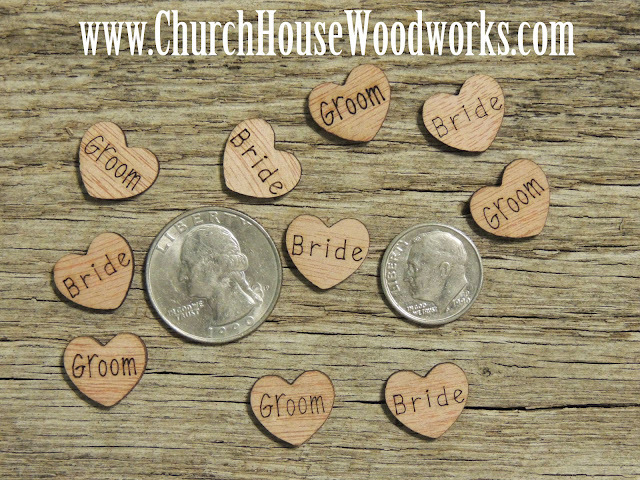 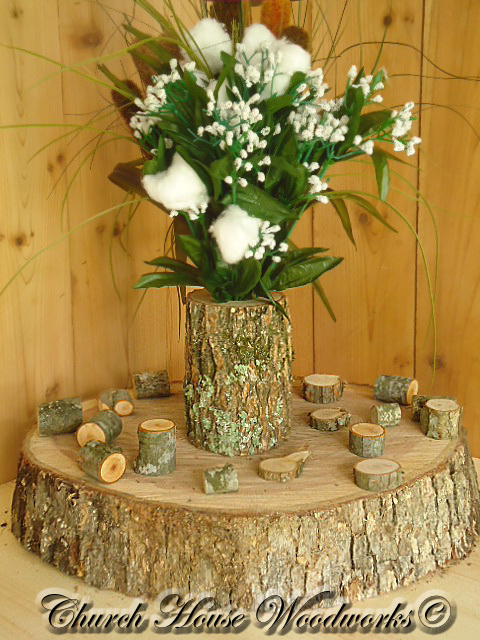 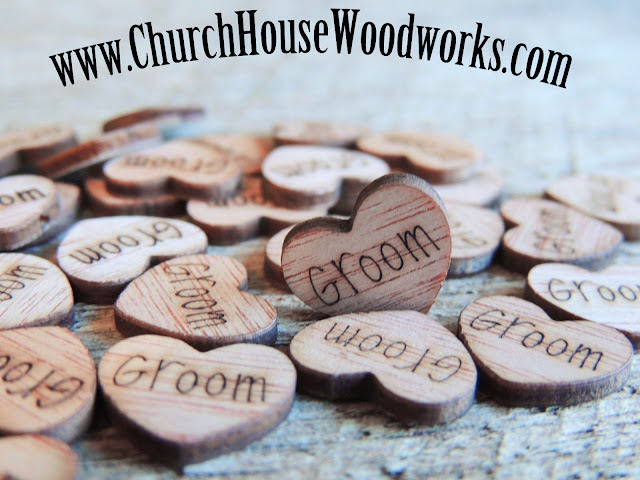 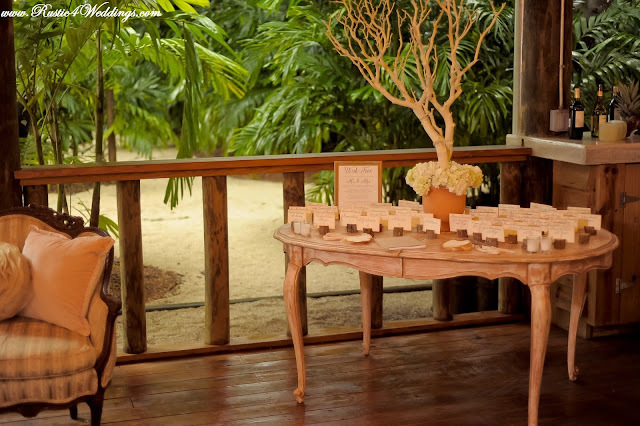 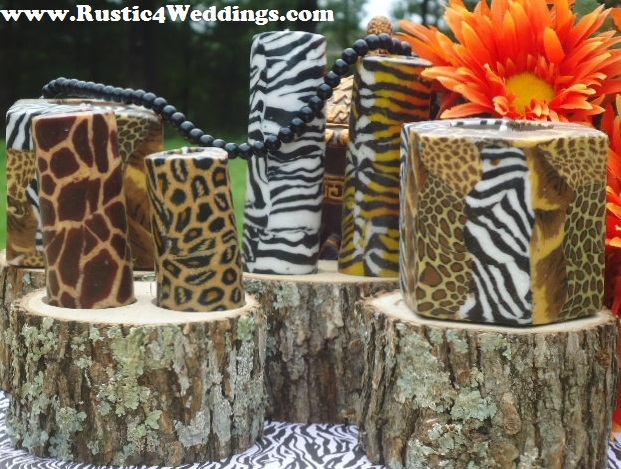 100 Tiny Wooden Engraved "Groom" Hearts. 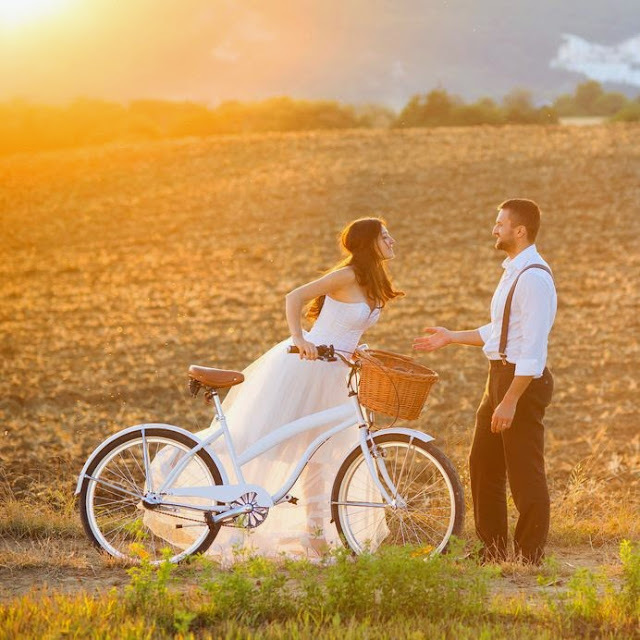 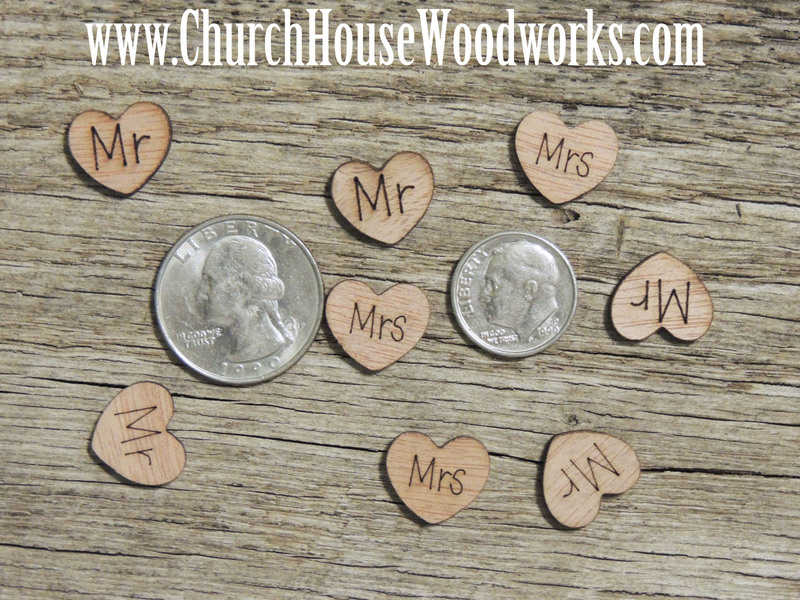 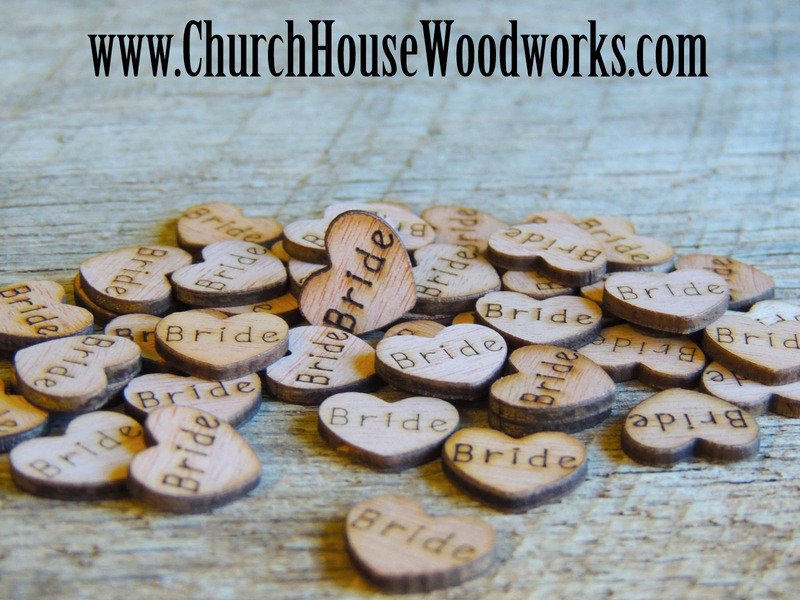 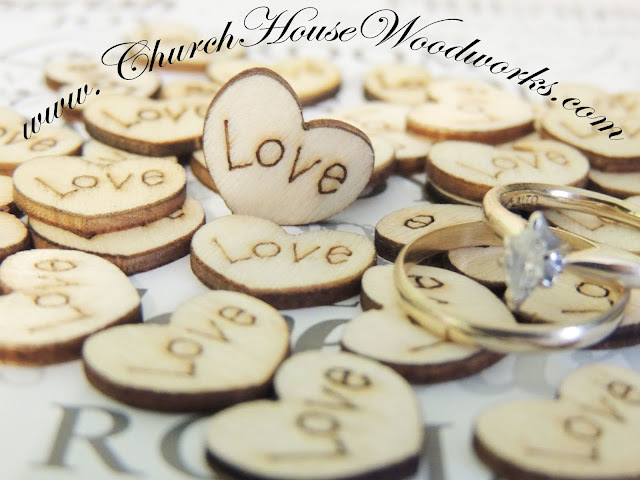 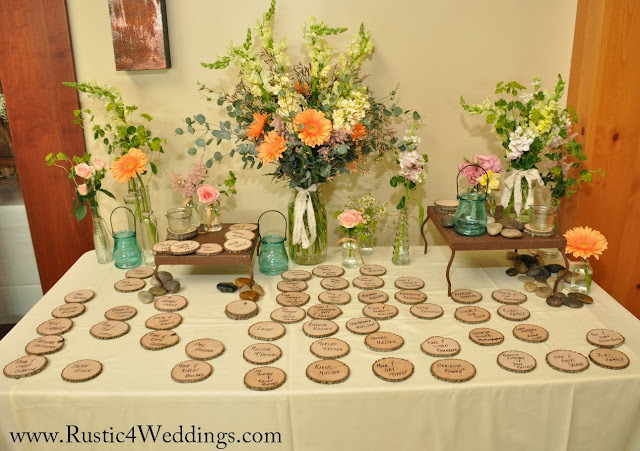 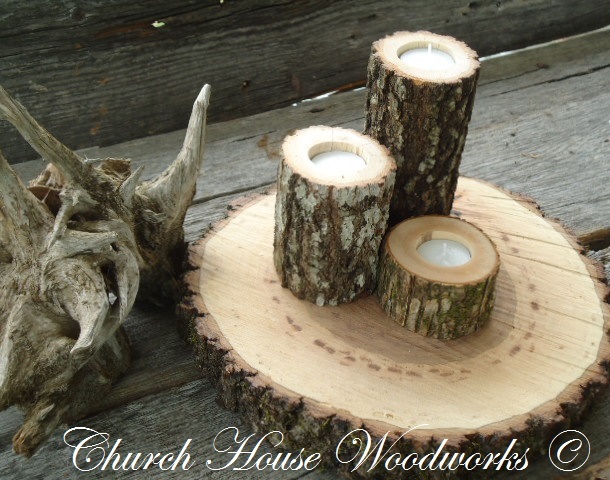 100 Tiny Wooden Engraved "Bride" Hearts. 100 Tiny Wooden Engraved "Mr" Hearts. 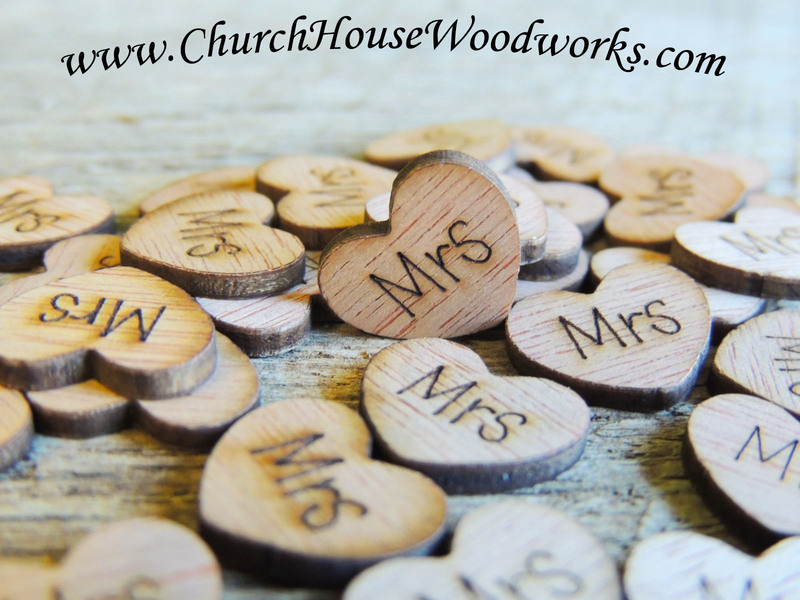 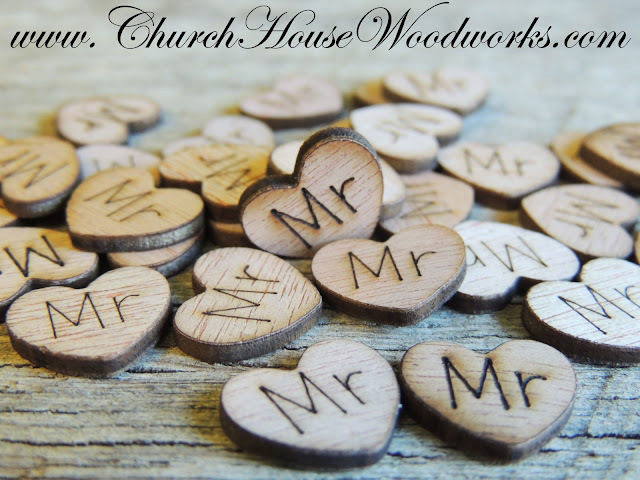 100 Tiny Wooden Engraved "Mrs" Hearts.